Woolly mammoth tooth and ivory chef knife. 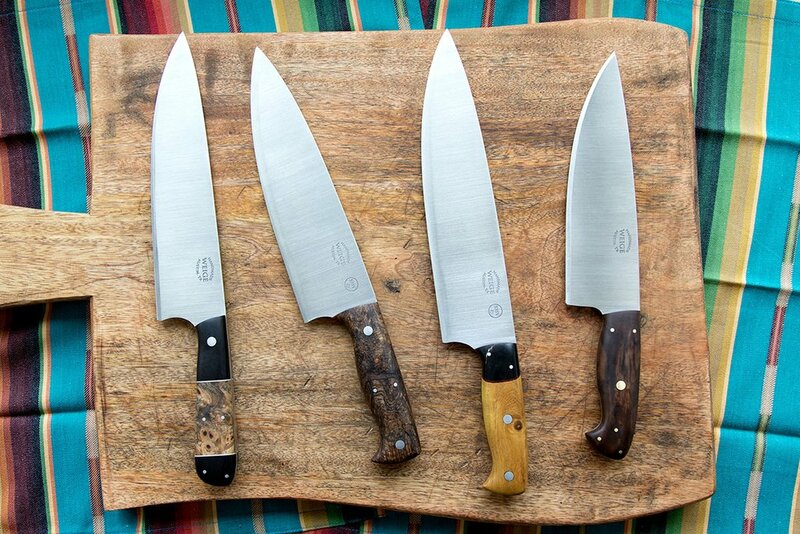 Home/Finished knives./Woolly mammoth tooth and ivory chef knife. 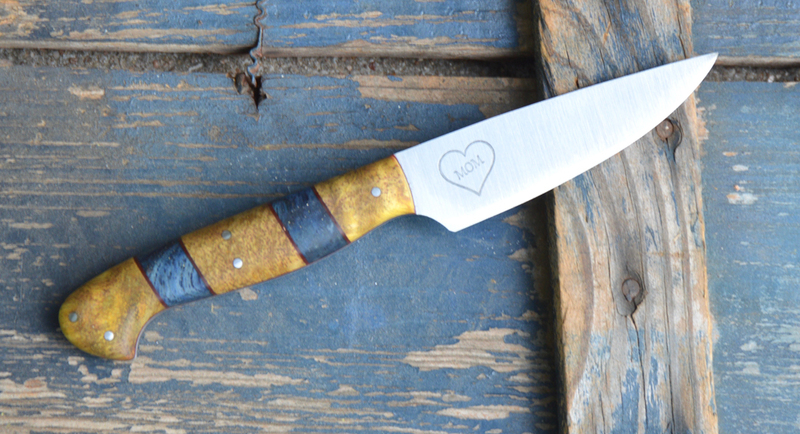 I finished a monumental knife this week that we’ve just been calling “The Mammoth Knife”. 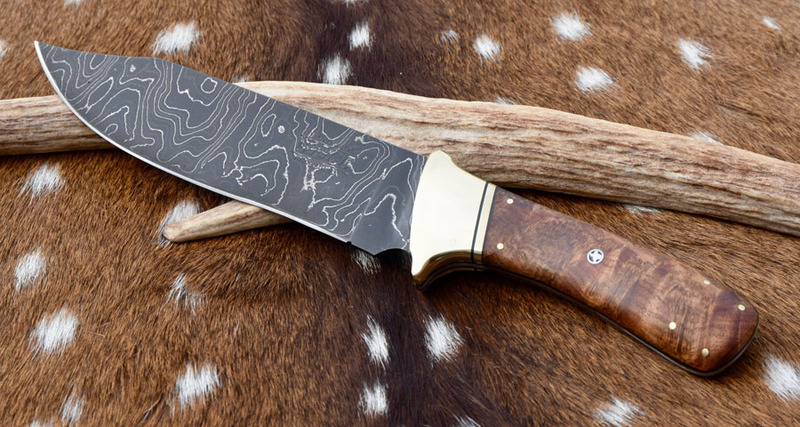 The 8″ blade (13″ OAL) is done in Twist Damascus (AEB-L and 304) by Devin Thomas who is well known as one of the best damascus makers in the US, if not the world. The handle is woolly mammoth tooth at least 10,000 years old from somewhere in the Pleistocene Period. The dovetailed bolster is the tusk from the woolly mammoth. It has a blue G10 liner and handmade, one of a kind, blue mosaic pins. 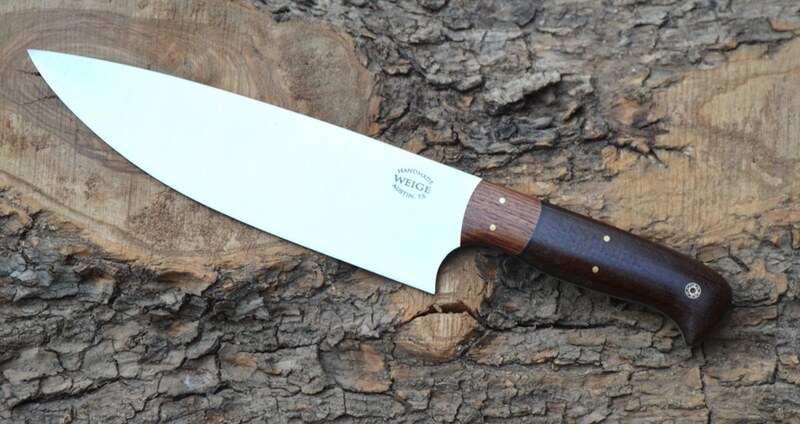 Everything about this knife was difficult to do including getting a decent picture. From working the material to bringing out the damascus w/ ferric chloride. As of now, this knife is not for sale. There’s several things I don’t like about this knife and I look forward to making another, but not quite this complicated.